All donations greater than $5,000 must be approved by the HISD Board of Education. The Board needs to approve the Code of Student Conduct for the 2018-2019 school year. The Code contains the expectations for student behavior in HISD and specifies disciplinary consequences available to district administrators in response to student misconduct. Some of the changes to the Code include: an updated definition of bullying, an updated procedure for reporting and investigating bullying and harassment to incorporate changes from “David’s Law,” and addition of information regarding HISD’s policies around Equal Educational Opportunity for Students with Sensory Impairments. A school district can grant a charter to an educational entity when it submits a petition to the local Board and when there is a letter of agreement between the local district and the petitioners. These contract charter schools are requesting negotiation of their agreements: Energized for Excellence Academy; Energized for Science, Technology, Engineering, and Math Academy Southeast and Southwest campuses; Inspired for Excellence Academy; Mount Carmel Academy; Texas Connections Academy; TSU Charter School; Young Learners Charter School; Young Scholars Academy for Excellence. The Board must authorize the superintendent to negotiate renewal agreements with HISD contract charter schools. The Teach Forward Houston Initiative Program allows HISD graduates who were in the top 25 percent of their class to earn their bachelor’s degree University of Houston College of Education and then return to teach in HISD’s high-needs schools for four years. The Board must authorize the superintendent to negotiate and execute contracts with the University of Houston to implement the UH/HISD Teach Forward Initiative. The Board needs to approve vendor awards greater than $100,000 and ratify vendor awards under $100,000. This is calculated by multiplying the number of students enrolled in each grade level by the Average Daily Attendance percentage for the campus. The per-student subsidy will increase from $850 to $2,100 for schools with enrollments over 300 but under the threshold set in the handbook. The per-student subsidy will decrease to $1,500 for schools with enrollments under 300. All campuses will receive $10 per student for capital outlay. (B.1) The Board must approve the appointments of representatives to the board of directors to tax increment reinvestment zones with the City of Houston. (B.2) The Board must adopt a resolution on support for honoring César Chávez and Dolores Huerta through a student holiday and a day of community service HISD schools. 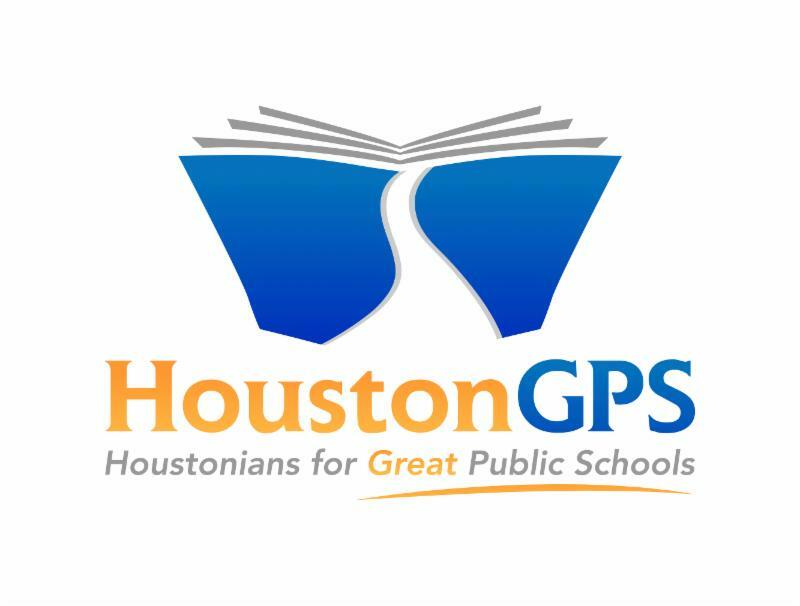 (E.1) The Board must approve contracts with eight Texas Education Agency (TEA) approved professional service providers (PSPs) for service to HISD campuses designated at Improvement Required (IR), Targeted, and Comprehensive Support Schools during the 2018-2019 school year. (E.2) The Board must approve the renewal of a contract between Westbury High School and Harris County Protective Services for Children and Adults for continuation the Community Youth Services Program. (F.2) The Board must approve waivers from local board policy, submission to the TEA of requests for waivers from state policy, and submission to the TEA of waivers for low attendance days and missed instructional days. (F.4) The Board must authorize the superintendent to negotiate a contract between The National Aeronautics and Space Administration Lyndon B. Johnson Space Center and HISD. (I.3) The Board must approve the resolution and ordinance adopting residence homestead exemptions for individuals living in HISD for tax year 2018. (I.4) The Board must adopt the resolution approving the Debt Management Policy. The intent behind this policy is to improve the quality of decisions and provide justification for the structure of debt issuance. (I.5) The Board must authorize year-end encumbrances and fund commitments from fiscal year 2017-2018 to be carried forward and re-appropriated for fiscal year 2018-2019. (I.6) The Board must approve the Year-End Budget Amendment reflecting fiscal adjustments to estimated revenues and appropriations for fiscal year 2017-2018. (I.7) The Board must approve the recommended 2018-2019 budgets for Title I, Title II, Title III, Title IV, Carl Perkins, and Idea-B grant funds and submit the 2018-2019 Every Student Succeeds Act Consolidated Federal Grant Application and other federal program applications to the TEA. (J.1) The Board must approve a donation from the HISD Foundation on behalf of Noble Energy to emphasize the arts in science, technology, engineering, and mathematics at Energy Institute High School. (J.2) The Board must approve a donation from the HISD Foundation for the 2018 Together with Tech Student Conference.